Designed for increased compliance and comfort. 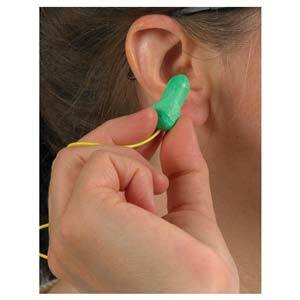 Design allows comfortable fit for almost any ear canal. 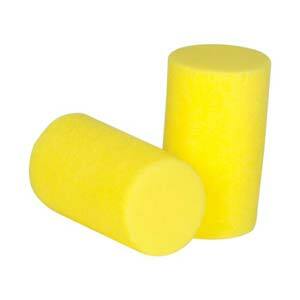 Low pressure polyurethane foam expands for comfortable long-term wear. 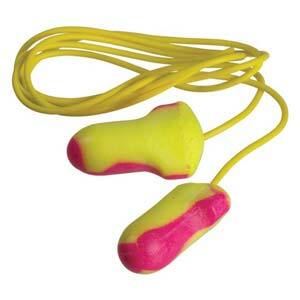 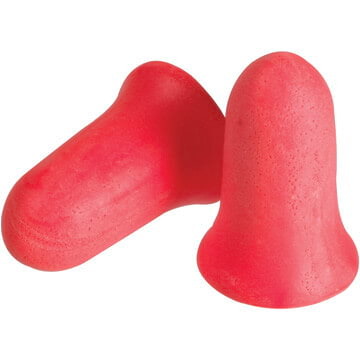 One of the world's most-used polyurethane form earplugs. 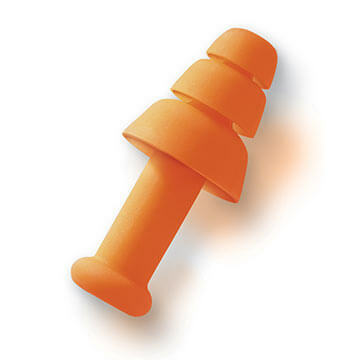 100% PVC-free so they're more environmentally-friendly. 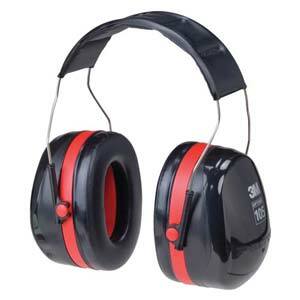 For noise levels up to 101 dBA. 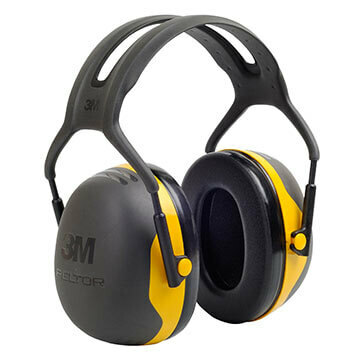 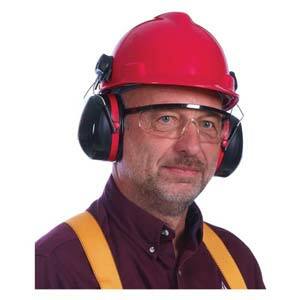 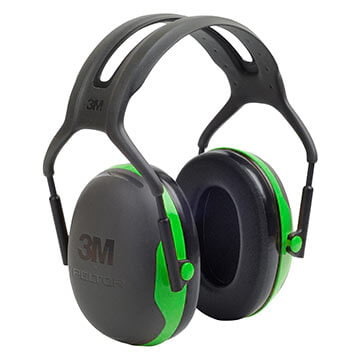 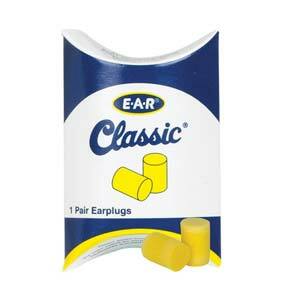 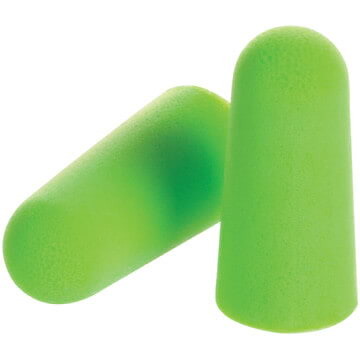 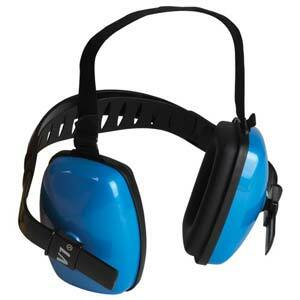 Ear cushion foam provides effective acuoustic seal and protection. 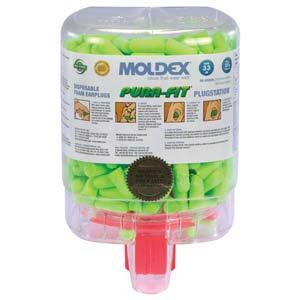 Improves attenuation with no extra bulk or weight.